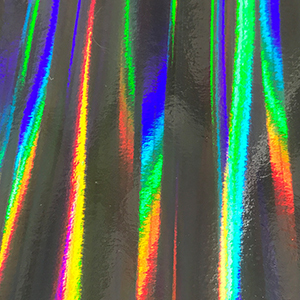 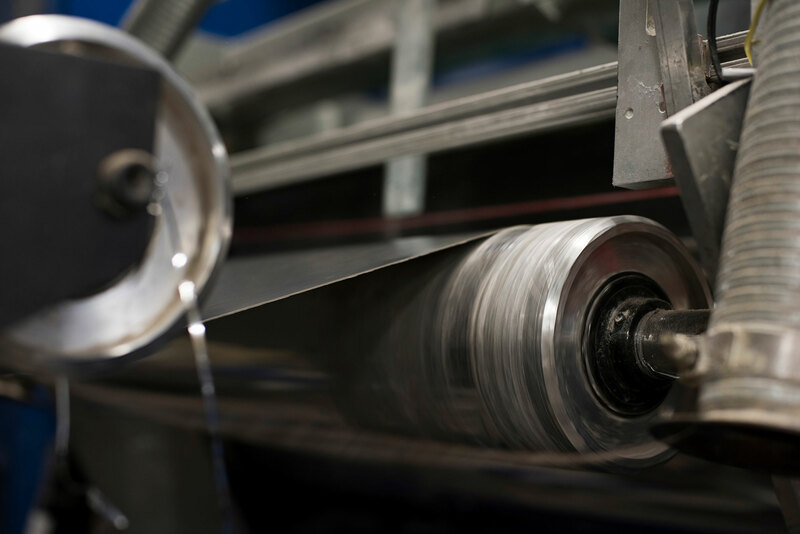 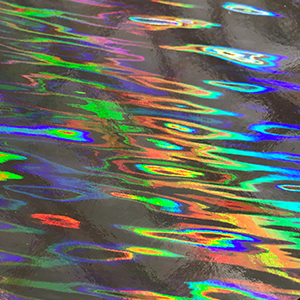 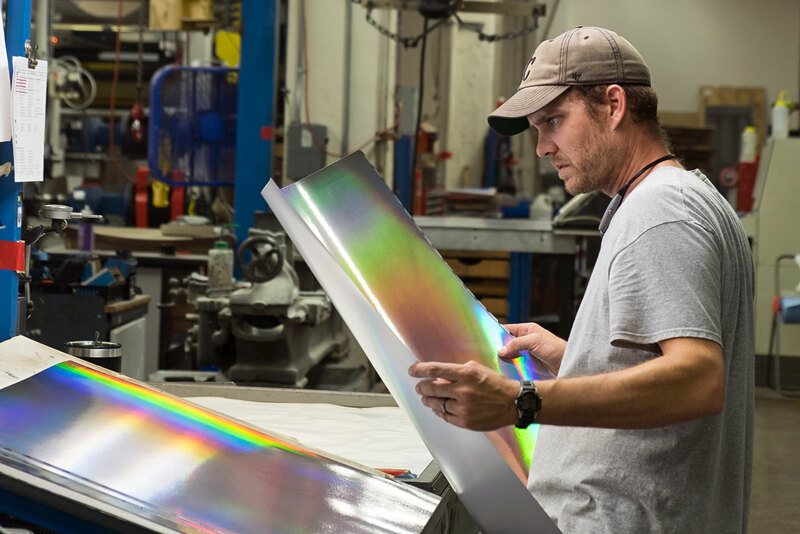 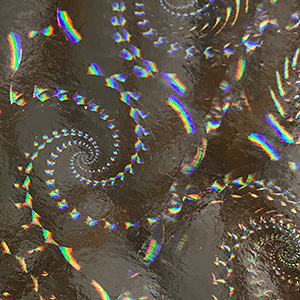 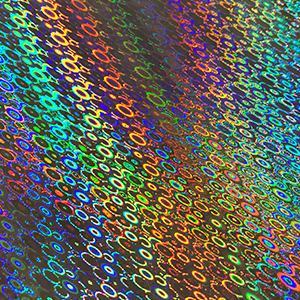 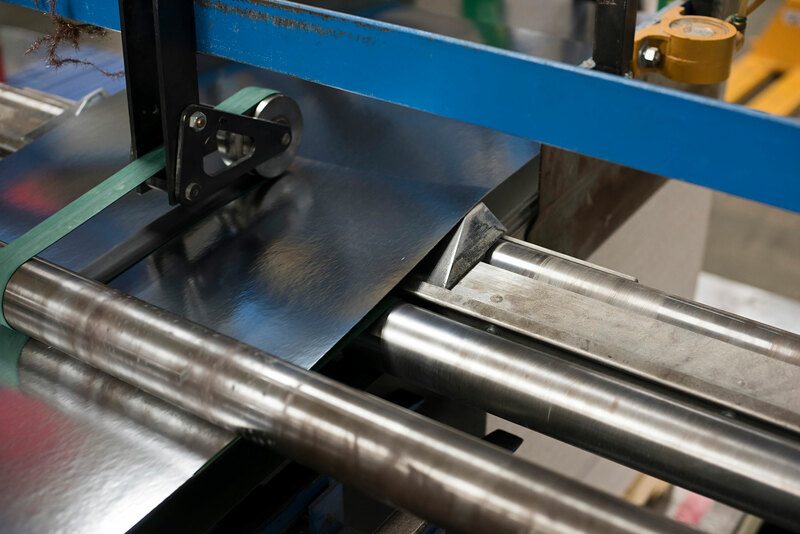 For unique and eye-catching projects, our subsidiary Mainline Holographics offers the world’s most unique holographic replication process. 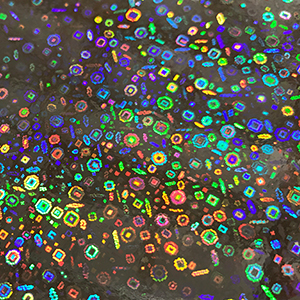 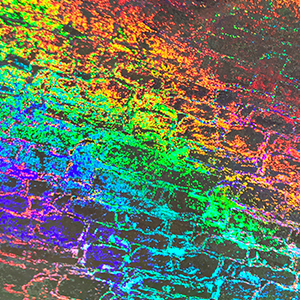 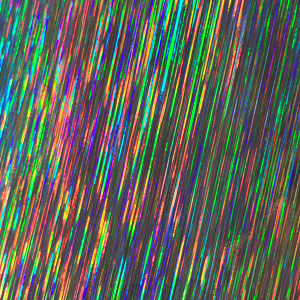 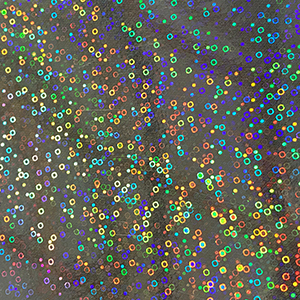 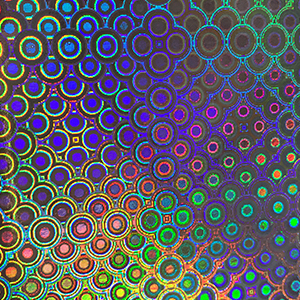 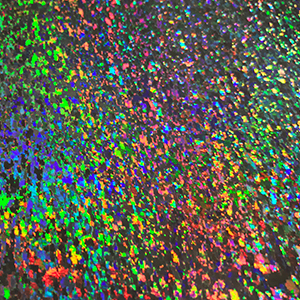 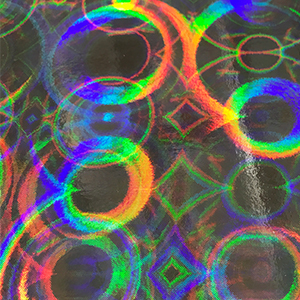 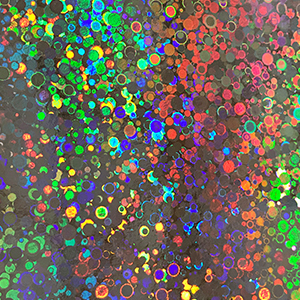 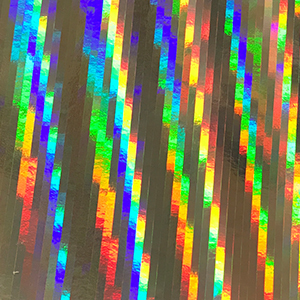 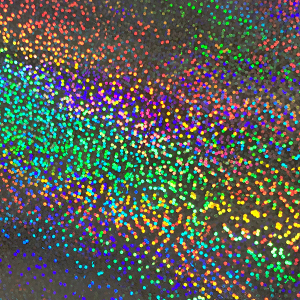 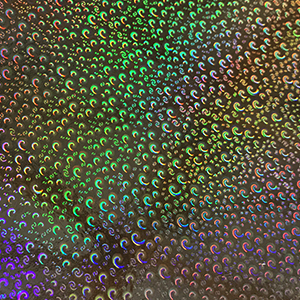 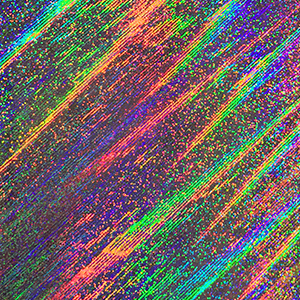 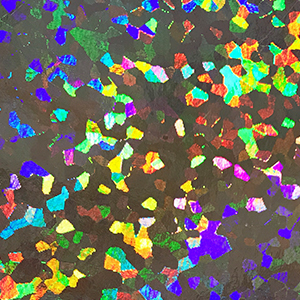 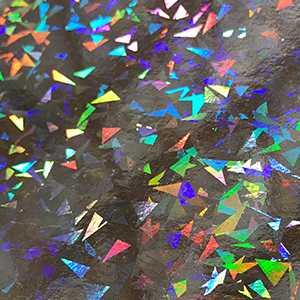 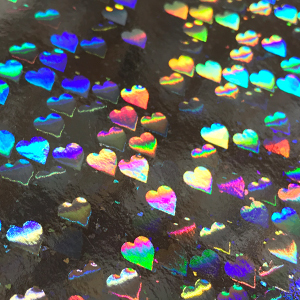 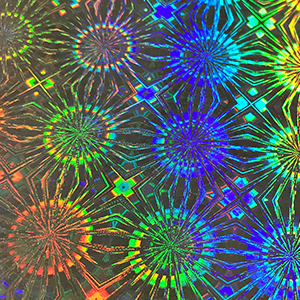 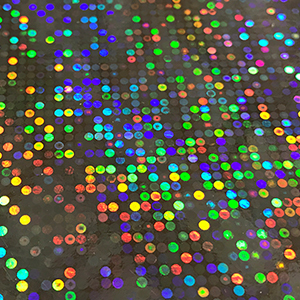 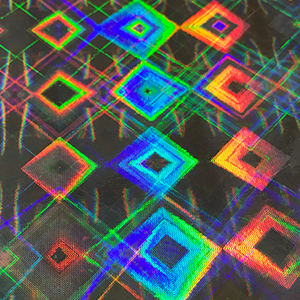 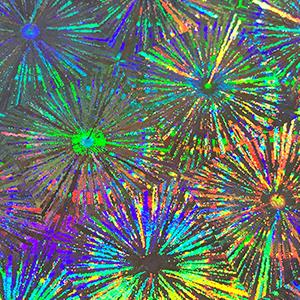 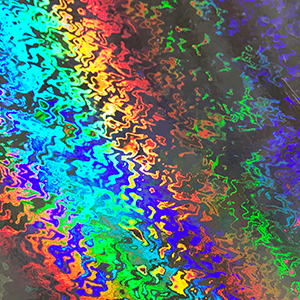 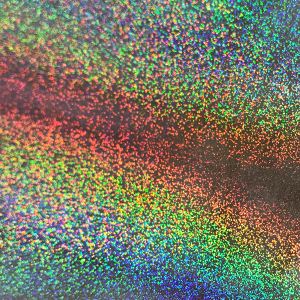 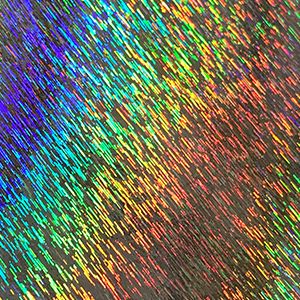 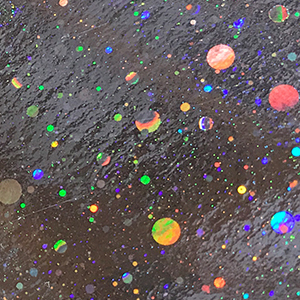 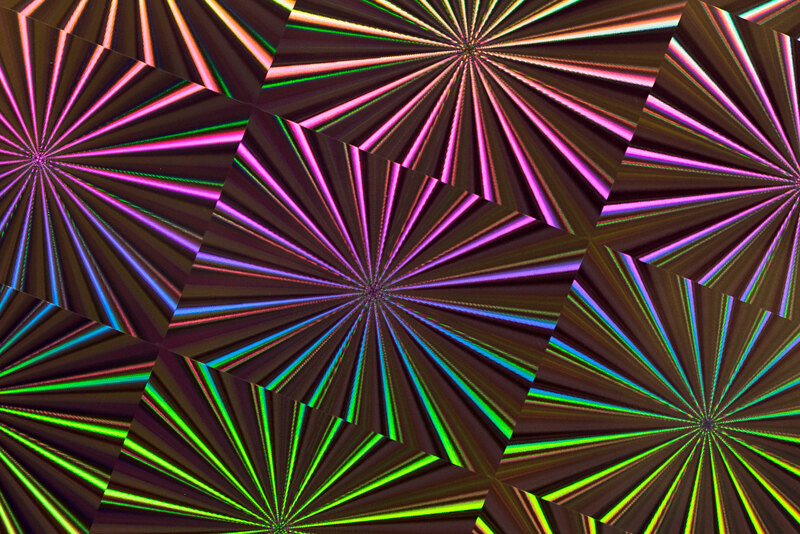 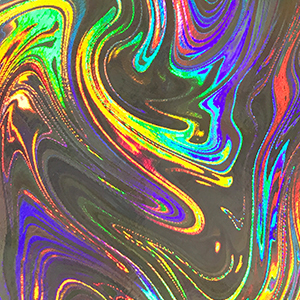 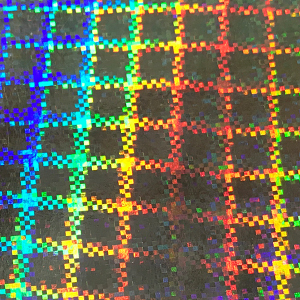 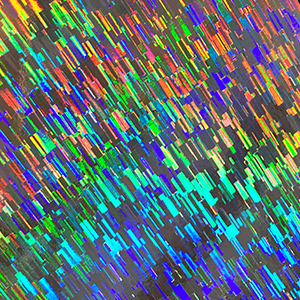 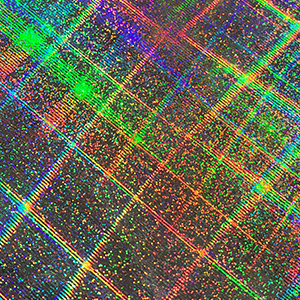 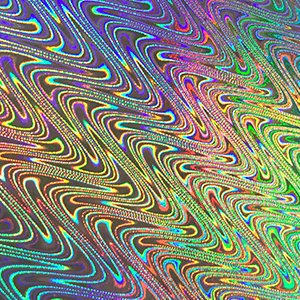 We combine our own holographic lab with a proprietary holographic press that can produce custom 28” x 40” sheets with an extensive number of custom and generic holographic patterns. 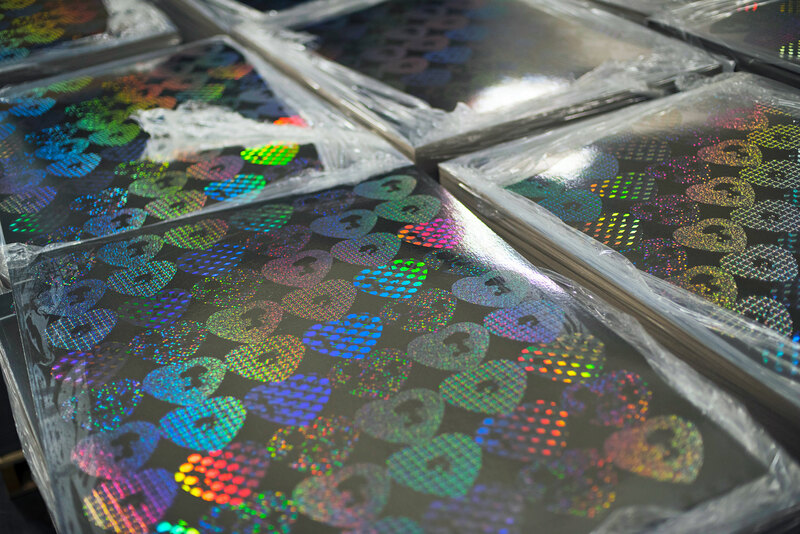 Holographic substrates are used in many types of packaging, point-of-purchase displays, signs, security applications and labels, magazine covers, signage, annual reports, food products, sporting supplies, trading cards, stickers, and book jackets, just to name a few. 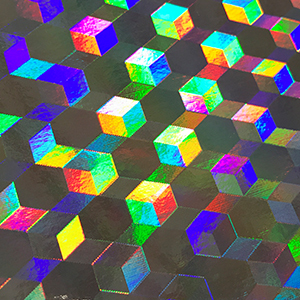 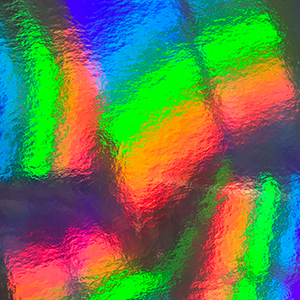 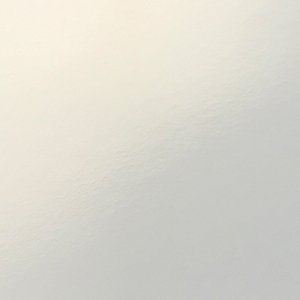 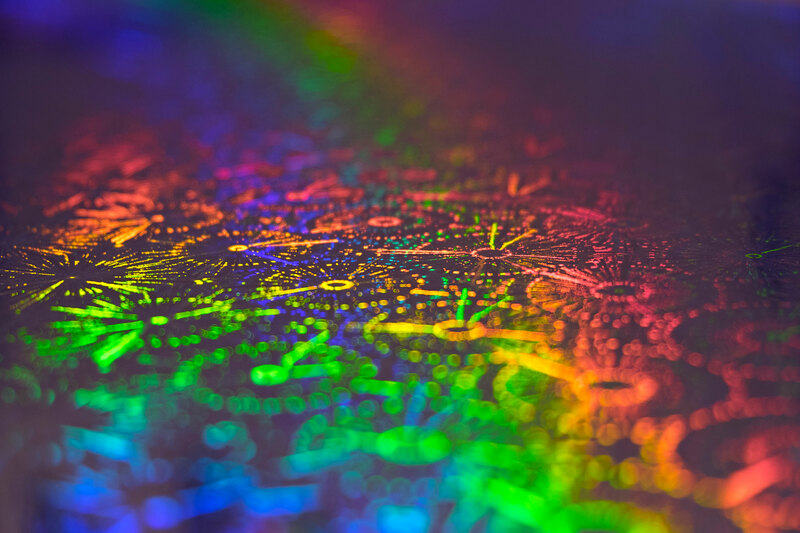 Are holographics the right choice for your project? 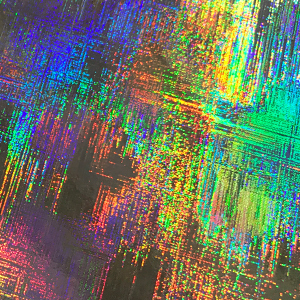 We’d love to discuss your options. 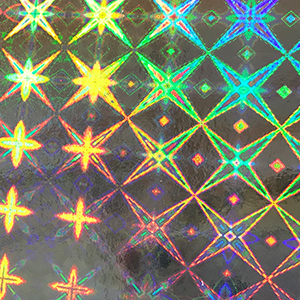 Below is a selection of stock patterns. 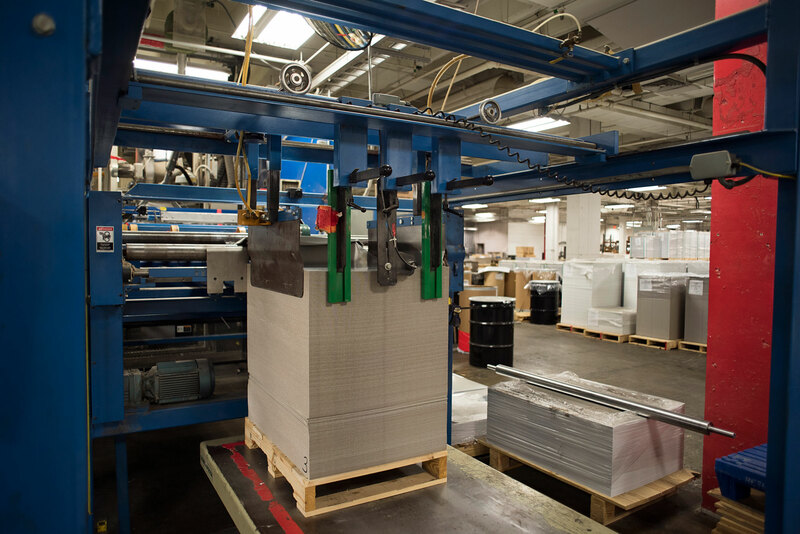 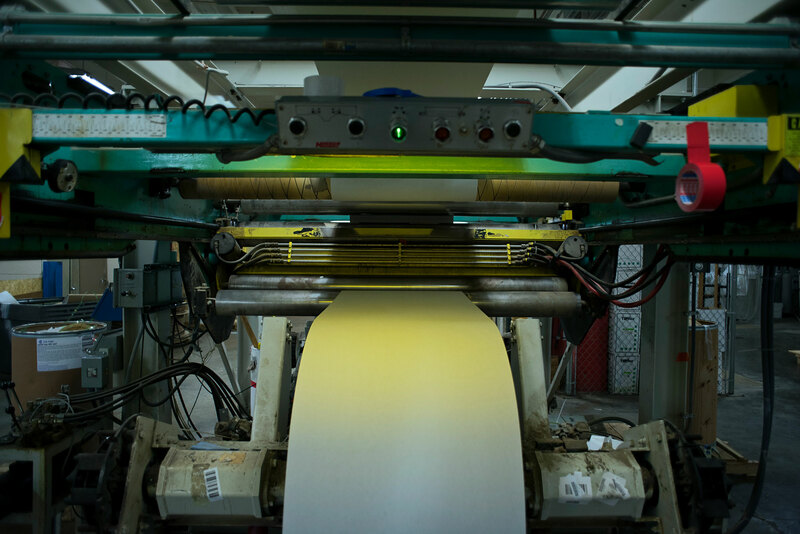 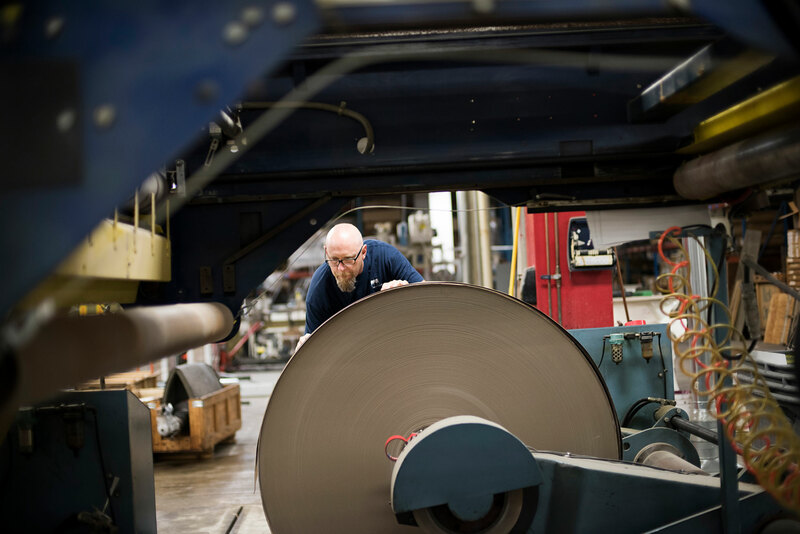 Contact us for a sample book or a 28″ x 40″ pattern sheet.